Office 365 Export Mailbox to PST is the professional approach for extracting mailboxes from Exchange online account. It enables users to preview mailboxes directly after the login process and provides variety of options to save data locally. The purpose behind offering this solution is to equip enterprise with direct and hurdle-free solution of moving emails, tasks, calendars, and contacts from Office 365 to PST, MSG, and EML. 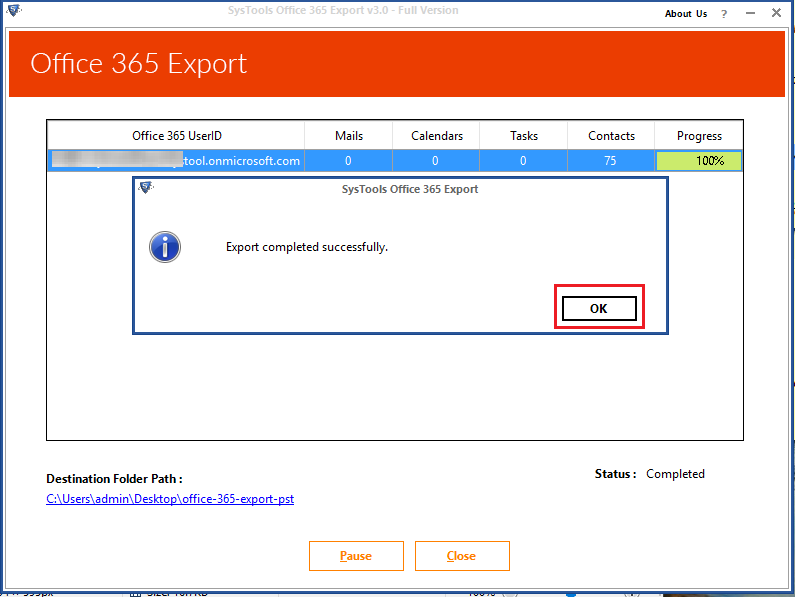 What Office 365 Export PST Tool Can Do? 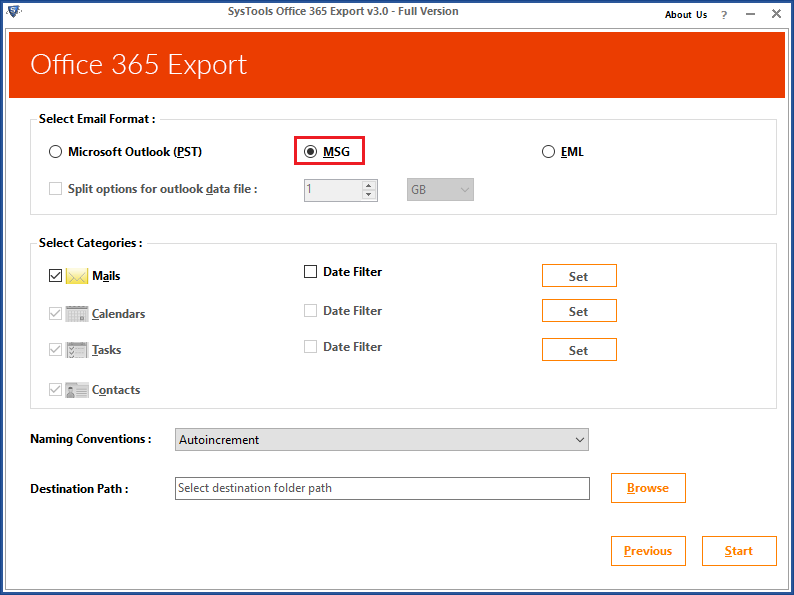 The Office 365 email backup tool export PST from Office 365 online and provides 3 different options to save them on local machine. The advance product enables users to connect with their O365 tenant and save its data on local machine. It transfers data from the cloud server of Microsoft to local machine. 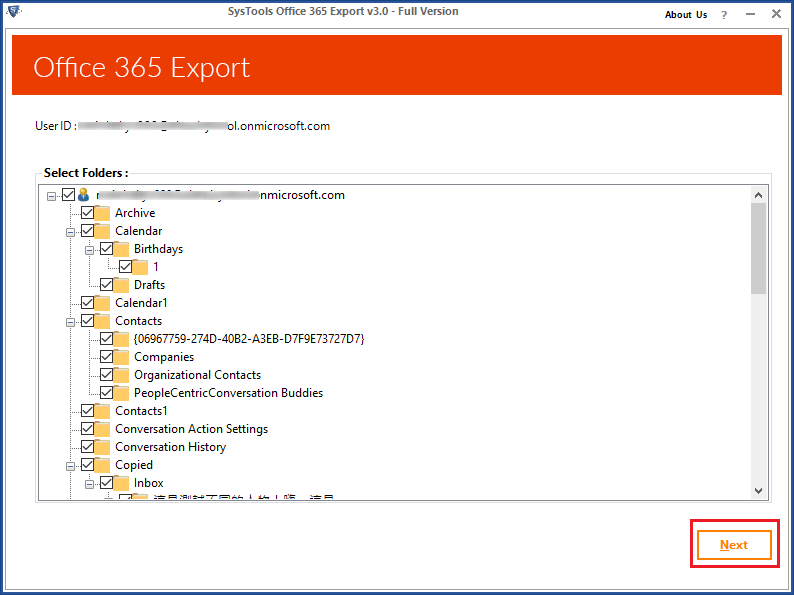 Office 365 email backup is capable of fetching and exporting emails, tasks, contacts, address book, etc. 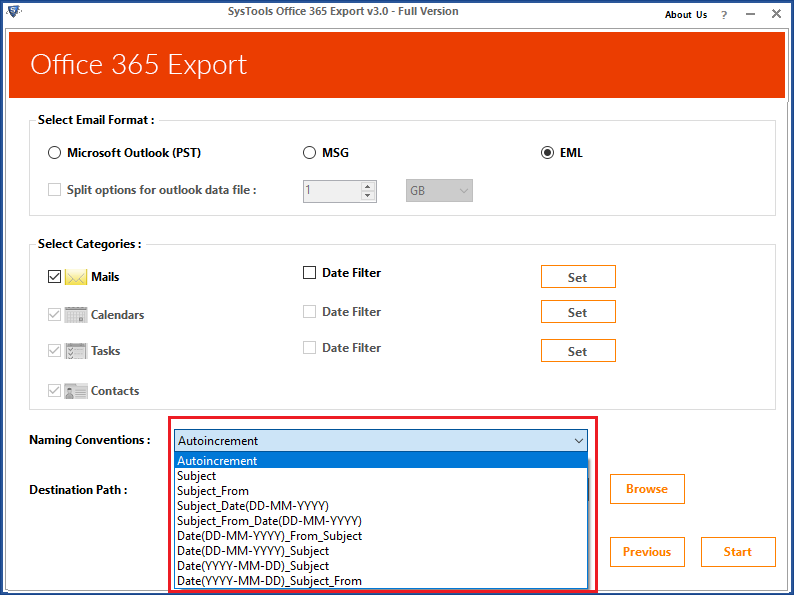 MS Office 365 Backup tool provides 3 file format option to store cloud data on local machine and they are PST, EML, and MSG. The software is capable enough to extract and save messages with attachments on PC. 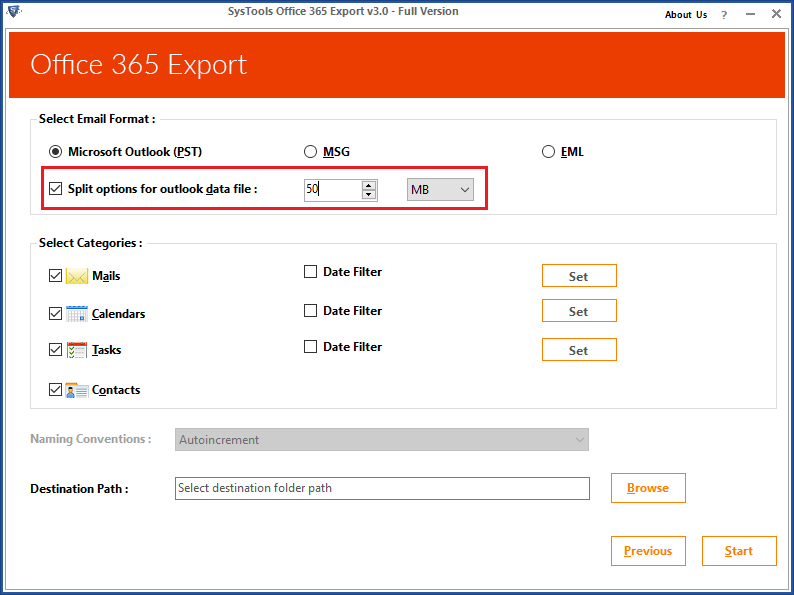 However, it requires Outlook email program to be installed on machine for migration. 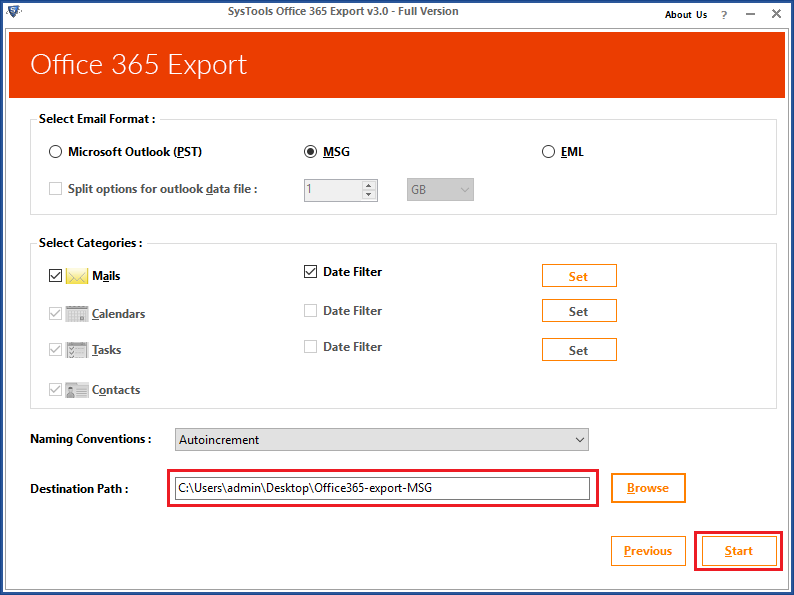 The Office 365 Export tool provides feature of limiting mailbox items during the migration procedure. For this, users have to check only those folders (in category section) that they want to export using the program. This will minus overall time of procedure by preventing useless data conversion. When an individual login as an administrator, he / she is having authority to take backup of each member of the account. 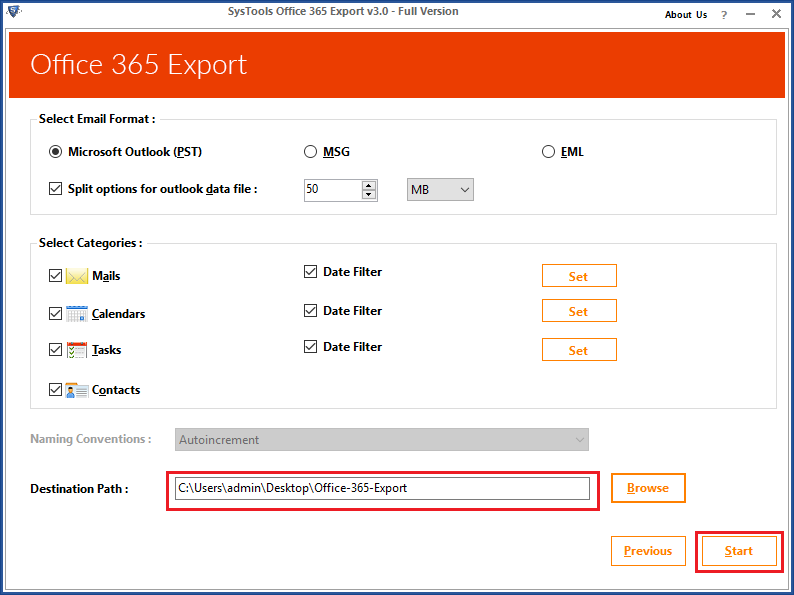 The Office 365 Mailbox Export tool demands E3 license allotted to the organization domain. An administrator must have access to OWA from the server system. The Office 365 Export PST tool renders number of ways to filter out unwanted data. 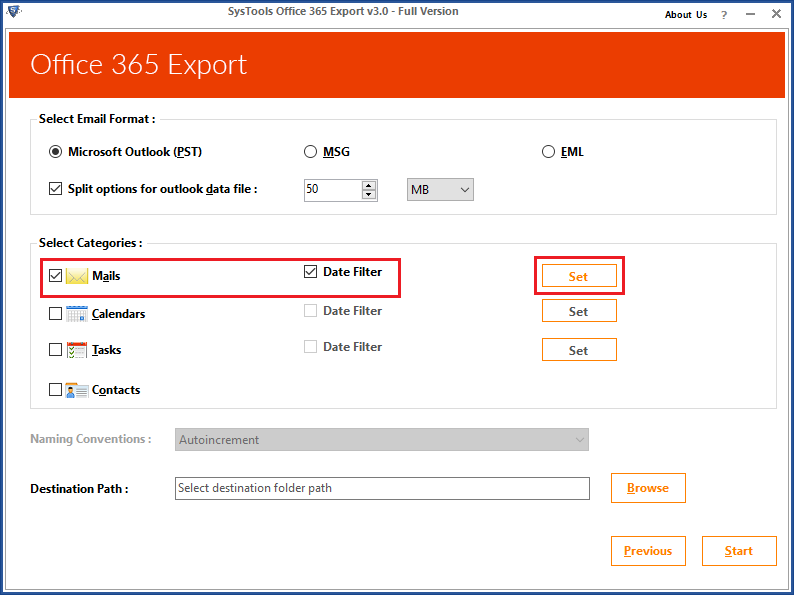 One such is date-based that can be applied on emails, calendars, and tasks mailbox of O365 tenant. Clients have to fill ‘To’ and ‘From’ field of the software based upon the decided date range. When an individual will choose EML or MSG option as file saving format, at this instance, additionally he / she will be benefited with file naming convention option. This allows one to save resultant file in their desired naming format. More than 5 file naming convention options are offered by this software. When there is some breakdown or sudden failure in the internet connection, Office 365 export tool provides useful feature of Pause and resume. This will pause the process in between and again began it from the point where it had earlier left. No changes will be made during resuming and transferring process. Office 365 Backup software creates a live status report of conversion during the data transferring procedure. This records entire information regarding all the tasks performed while carrying out Office 365 extractor procedure. In future, this log file can be utilized for analyzing connection status. 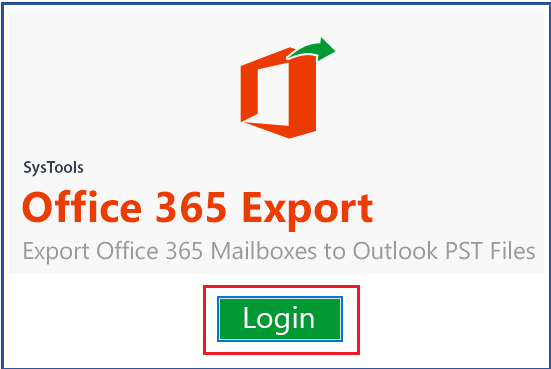 As an administrator, how can I export Office 365 mailbox to PST with help of your tool? 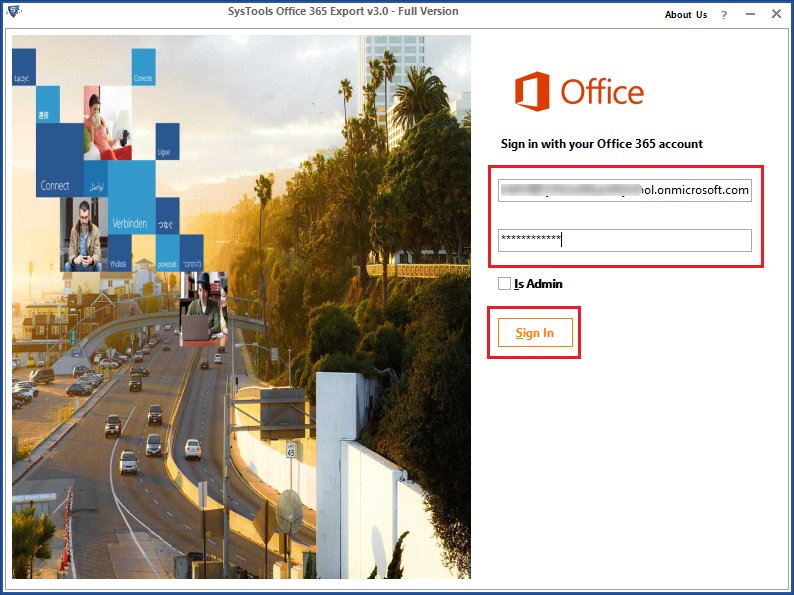 I am a normal Office 365 account user who want to download my emails with attachments in EML format. Does your software provides this functionality? Is it possible to export Office 365 archive mailbox to PST with help your product? Yes, our software enables extracting of archive mailbox from O365 to PST format. The measure will be same as for all other items of the tenant. Will there be need of any administrator credentials to take backup of single Exchange online account? 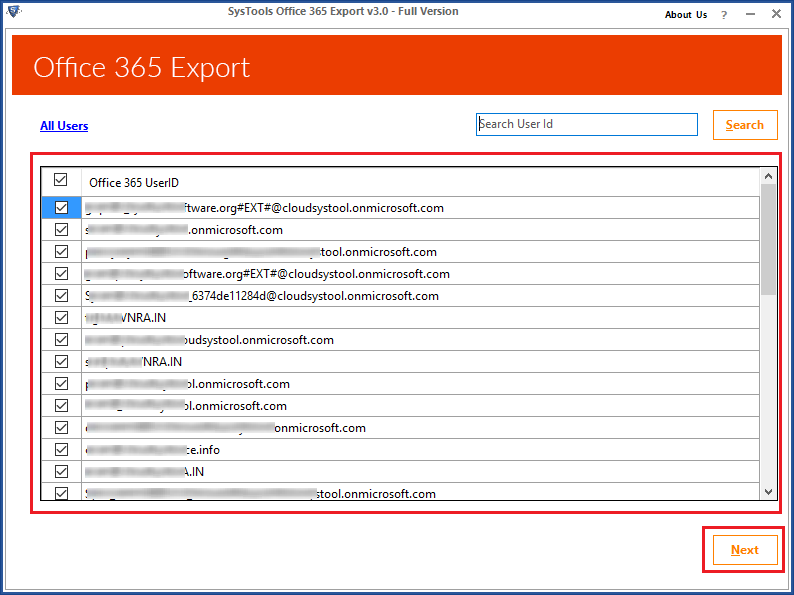 No, if you want to export items of single O365 user account only then, there is no need of admin credentials. You just have to enter id and password of Office 365 account for this purpose. Can I run your software on Mac machine? No, our Office 365 PST export tool is Windows-based utility. It will be compatible with Microsoft Windows 10, 8.1, 8, and its prior editions. Does your product provides exporting of PST file directly on the shared network drive? Yes, it is possible to download Office 365 mailboxes on local machine but, not on the shared drive of the network. What are the prerequisites needed to extract O365 data on hard drive? 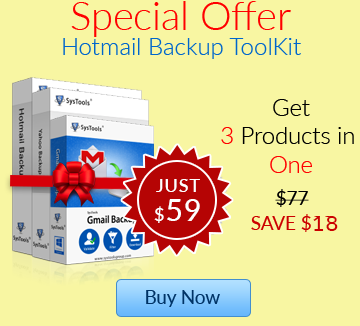 The Office 365 mailbox backup solutions application needs Microsoft Outlook as the supportive part of it. Apart from it, nothing is required for working of the product. 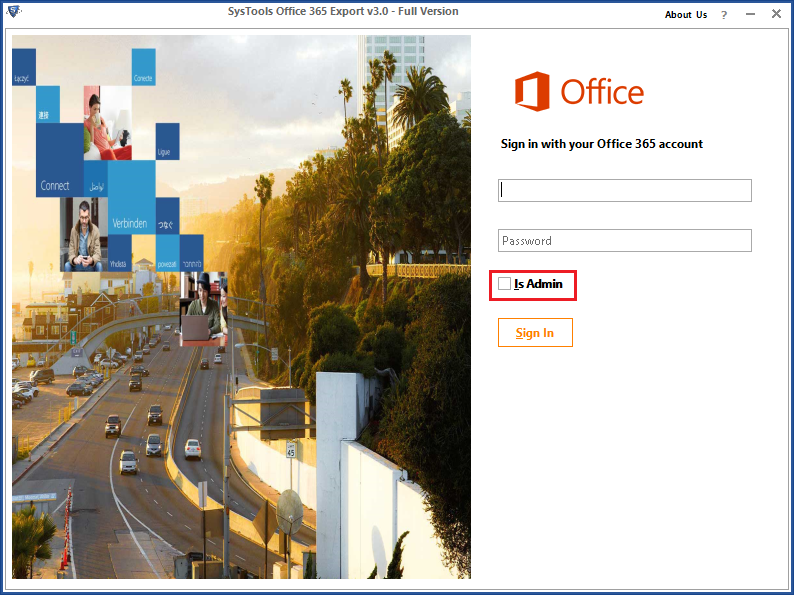 (g) After successfully adding the location, click on Start button to begin actual working of Office 365 email backup solution. 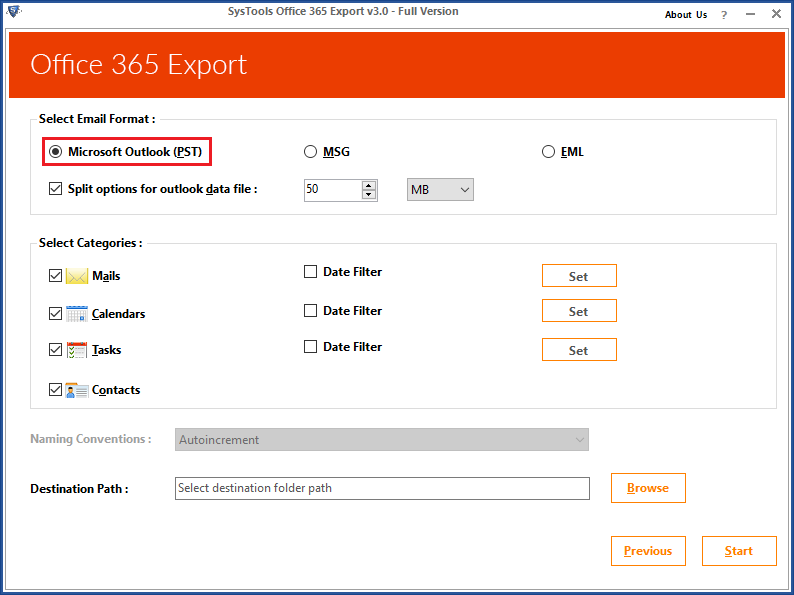 The Microsoft Office 365 Export PST tool works amazingly for me. The application is easy-to-use and understand, which enables even a novice user to work with it. 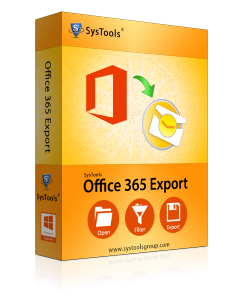 Layout of the product is simple and it is possible to achieve unlimited EML messages from Office 365 email folders. Bunch of emails were exported in no time just because of this tool. It was difficult for me to access Exchange online tenant in the area where there was lack of internet connectivity. Thank god this Office 365 PST export tool was available in market, which offered me solution to access O365 emails in MS Outlook. Whenever I have to go on such place, I use this app without any tension and using the date filter I download items in PST format.